Ready to Scale the heights? 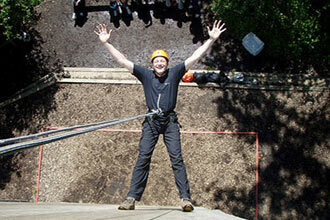 This thrilling Rock Climbing experience is just what you need to refine your climbing and rope skills. No matter what your ability, the course will be tailored to suit you, with experienced instructors on hand to show you the way. The instructors will kit you out with all the equipment needed for the day, and will teach you all of the safety aspects, as well as some expert tips. 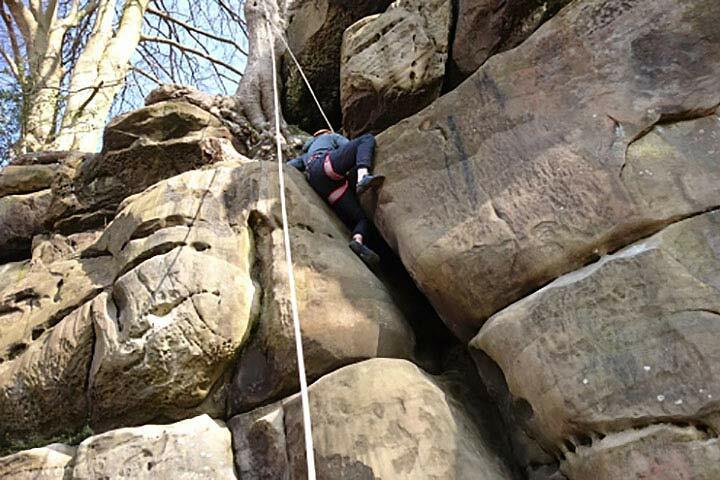 It's ideal for anyone wishing to start climbing or for those wanting to climb outside for the first time. Upon arrival you will be greeted by your instructor for the day. You will fill out a disclaimer form, before being given a health and safety briefing. 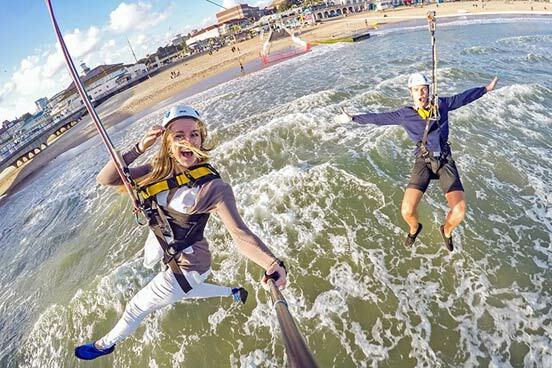 After the experience, please allow a short period of time to remove the safety equipment. Bring plenty of water and as much food as you like for the day. This experience is available on Saturdays and Sundays, from March onward. This experience will last for approximately three hours. This experience is for one person, there may be others there on the day. The minimum age is 7 years old, under 18's must be accompanied by a parent/guardian. This experience can be tiring and all participants must be in good health to take part. Concern over medical or health issues should be checked before booking. We recommend that you wear suitable comfortable fitting clothing (no jeans) and trainers. The maximum weight for this experience is 101kg (16st).